Home | Education | What's in a Strain? Not necessarily. When it comes to different types of strains in your supplement, a product with 16 strains isn’t necessarily better than a product with only four strains. It is always better to go with a product that identifies the strains it contains and potencies that match the research. Probiotics are, indeed, living organisms. 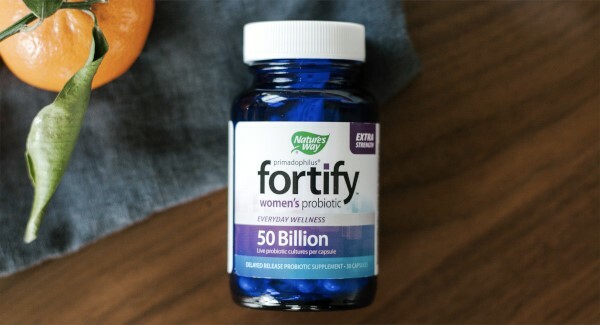 To be effective, a probiotic must be able to survive transport to a store (or shipping to your home), time on the shelf, and once ingested, the harsh environment of your stomach. The stomach is highly acidic and many probiotics can’t survive the transit to the intestines, where probiotics are effective. However, there are specific strains and delayed release capsules that help probiotics survive the journey to ensure they are effective when they reach the intestine. Want to learn more about probiotics? Check out more resources to help you fortify yourself with knowledge (sorry, we had to) and shop with confidence. 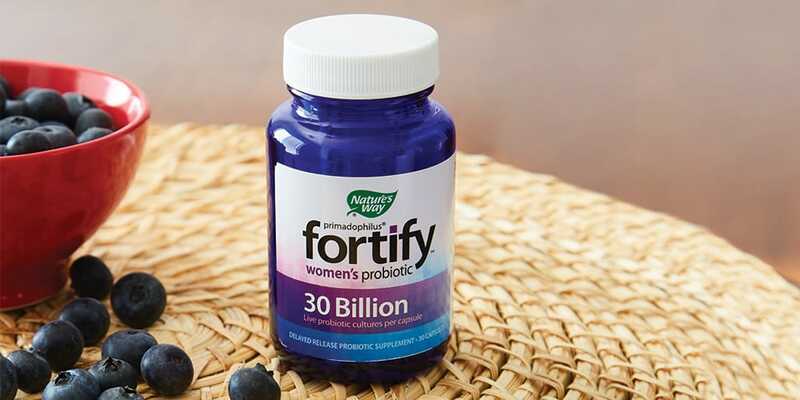 We explain the strain so you know how to select the right product for your probiotic needs.